Announcing the Grand Opening of Macayo’s Mexican Grill & Cantina! 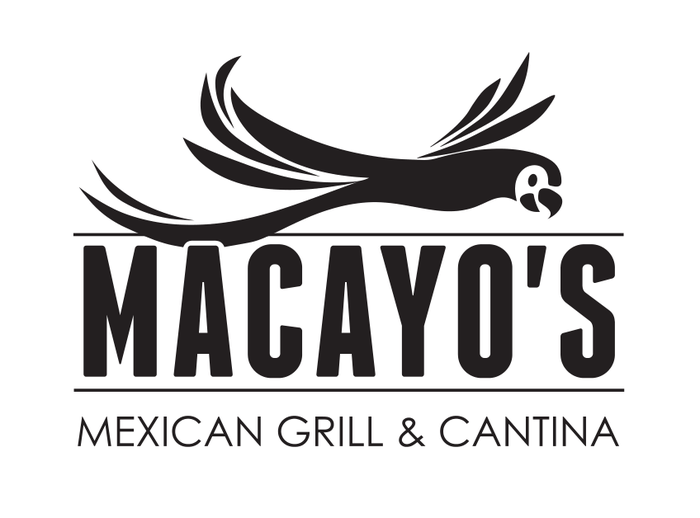 We would like to announce the opening of Macayo’s Mexican Grill & Cantina at our Shea location in Scottsdale! Inspired by the legacy of Macayo’s founders Woody & Victoria Johnson, this new location brings forth the best of Macayo’s history of innovation, hospitality and of course, traditional Mexican cuisine. With a fresh new look and menu, we are embracing the Macayo’s heritage as created by Woody Johnson. We are so excited to continue this journey with YOU, our family! Come by Macayo’s Mexican Grill & Cantina next Tuesday, May 19 to experience our new venture! We will be closing the location on Monday, May 18 and will reopen Tuesday, May 19, at 3 p.m.